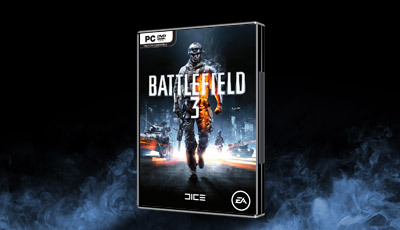 Surfing the Internet yesterday, I found this article stating that EA will be releasing Battlefield 3 on October 25 on the 360, PS3, and PC. I remember when games on the computer consisted of a bouncing ball and paddles. Hell, I remember when there were NO computers. 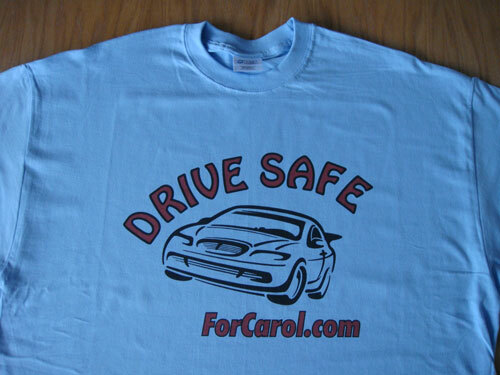 Look at the graphics on this game….absolutely ASTOUNDING.